Fans of the Nintendo video games can soon plan their trip to Japan. 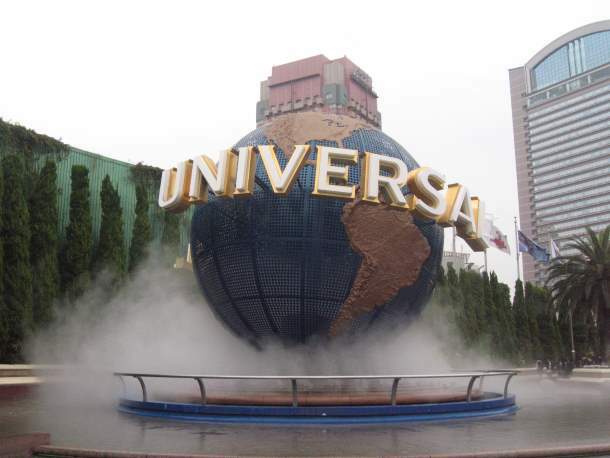 By 2020, the Super Nintendo World is coming to Universal Studios, Japan. Featuring world-famous characters and game worlds from Nintendo, this theme park will open in time for the Tokyo Olympics. Here’s what you can expect at this happening theme park in Japan. 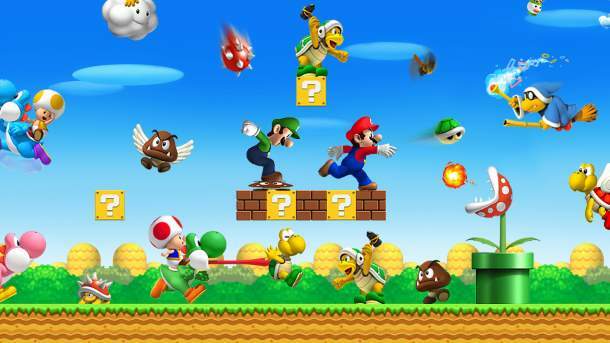 Once the Super Nintendo World becomes operational, it will entertain the visitors with its interactive areas, restaurants and state-of-the-art rides featuring Nintendo's characters and games. Recently, the Universal Studios featured a glimpse along with the popular brothers Super Mario and Luigi at the park. For twelve consecutive years, this ride has won the Golden Ticket Award for ‘Best Dark Ride’. 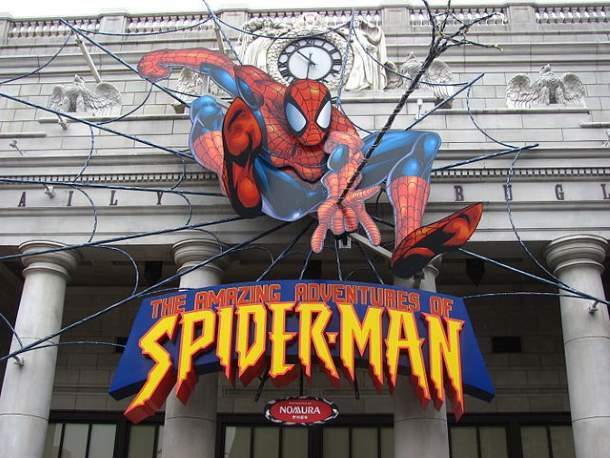 A motion-based 3D dark ride, it takes you into the world of popular comic book of Spider-Man. Catch a glimpse of the Spider-Man villains like Hobgoblin, Doctor Octopus, Scream, Hydro-Man and the Electro. 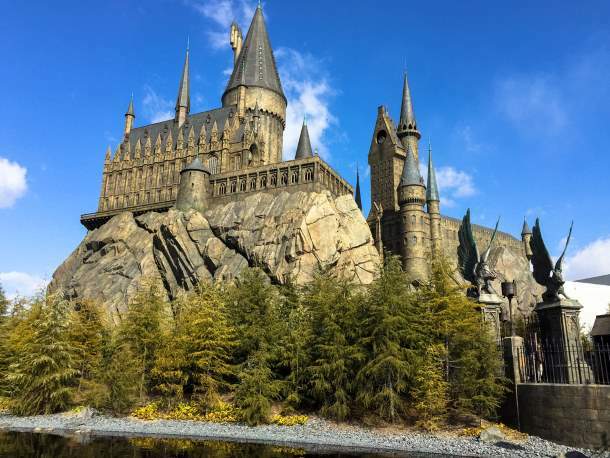 If you’re a Potterhead, this attraction will leave you spellbound. It contains the Harry Potter and the Forbidden Journey, the village of Hogsmeade, Hogwarts's Black Lake, Flight of the Hippogriff roller coaster and the Express Photo Op. 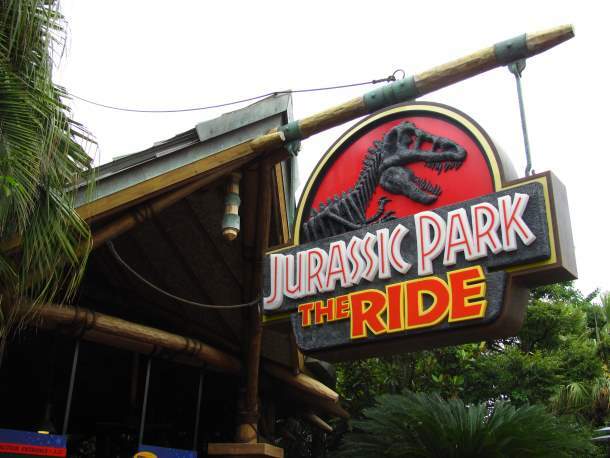 Pump your adrenaline at the Jurassic Park by indulging in the water-based amusement ride and the Flying Dinosaur roller coaster. You’ll have butterflies in your stomach during the Halloween Horror Nights aka Jurassic Park in the Dark. Most of the lights inside the Environmental Systems Building near the end of the ride are turned off to create a scary environment. Inspired by Hollywood, this theme park offers unlimited entertainment. It includes Shrek's 4-D Adventure, Fantastic World, Space Fantasy – The Ride, Monster Make-Up, Sesame Street 4-D Movie Magic, Universal Monsters Live Rock and Roll Show and Hollywood Dream – The Ride. Check out some of the interesting facts about Japan. Break free of your hectic life, pick up one of these holidays and embark on a joyous trip.